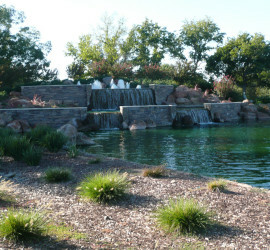 Waterworks Aquatic Management, Inc. – Providing professional lake, pond and fountain management. 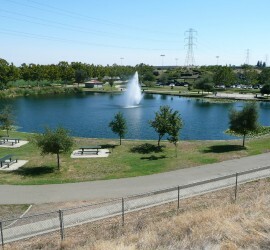 Providing professional lake, pond and fountain management. 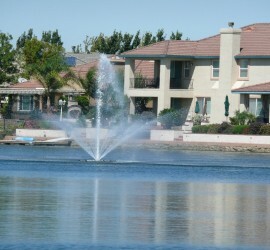 Waterworks provides complete construction services including retrofit and repair of aquatic features. We specialize in manufacturing and installation of diffused air systems, submersible aerators, and fountain/surface aerators. We attribute our growth and success to our experienced team and our ability to get the job done right – the first time. Waterworks Aquatic Management, Inc. was first established in 1978 as the Waterworks Company and has grown into a full service aquatic management, design, repair and construction enterprise. 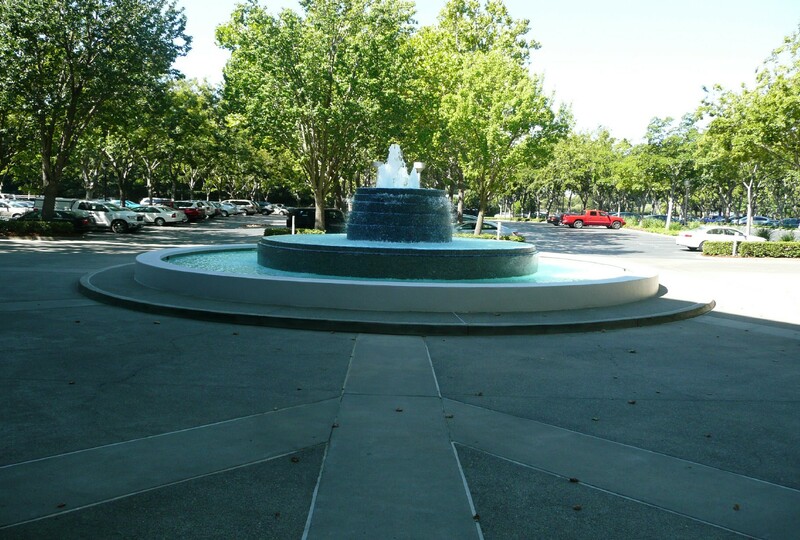 We specialize in lakes, ponds, fountains and lagoons, and since our inception have evolved into one of the largest aquatic management firms nationwide. We attribute our growth and success to our experienced team and our ability to get the job done right – the first time. Waterworks Aquatic Management, Inc. successfully manages a large project portfolio which caters to a diverse array of clients. Our many projects include planned communities, multi-family residential associations, hotels, resorts, federal and state waterways, business and industrial parks, corporate headquarters, public facilities, airports and golf courses. We strive to remain current with changing laws and regulations by corresponding directly with governmental agencies. These agencies include the EPA, Department of Fish and Game, Department of Foods and Agriculture, Regional Water Control Boards, U.S. Army Corps of Engineers, Resource Agency Reclamation Boards, and Department of Pesticide Management. We work closely with property management companies, individual owners, homeowner association board members, and government agencies in the management of your aquatic project. No job or problem is to small or to large.